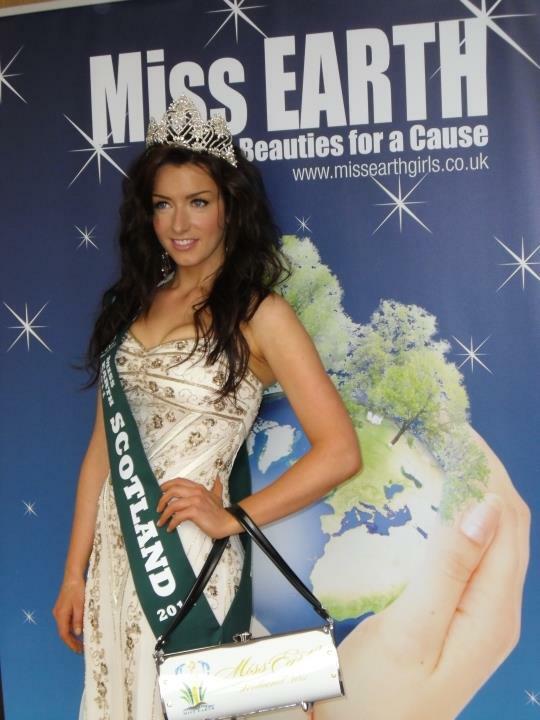 Amanda Quinn will represent Scotland in Miss Earth 2011 at Manila, Philippines on 3rd December. It was originally scheduled to be held at the Impact, Muang Thong Thani, and Bangkok, Thailand. However the pageant organizers decided to move the pageant back to the Philippines due to the Massive flooding in Thailand.However the pageant organizers decided to move the pageant back to the Philippines due to the Massive flooding in Thailand.